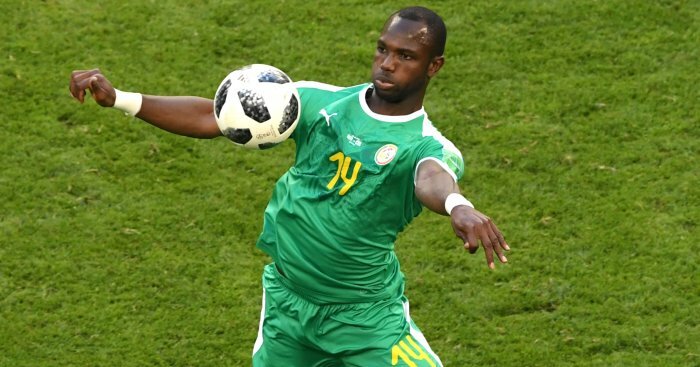 Leeds United are watching SC Amiens striker Moussa Konate, according to a report in France. 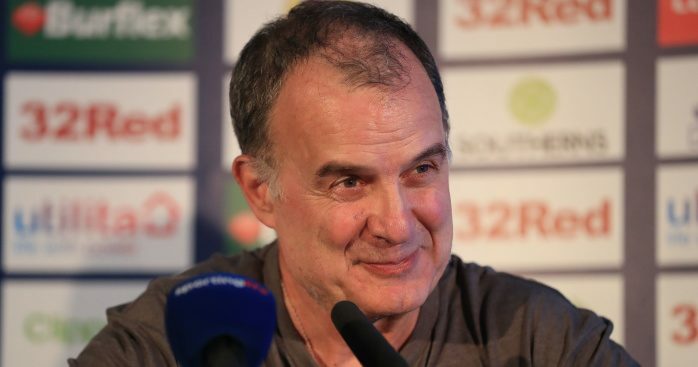 French sports daily L’Equipe claim that Marcelo Bielsa’s men are tracking 25-year-old Senegal forward, who played at the World Cup in Russia. Konate has a contract until 2021 with the Ligue 1 outfit and has been interesting Leeds and Brentford, according to the source. He scored 13 goals in Ligue 1 last season and has has 75 goals in 227 career games. 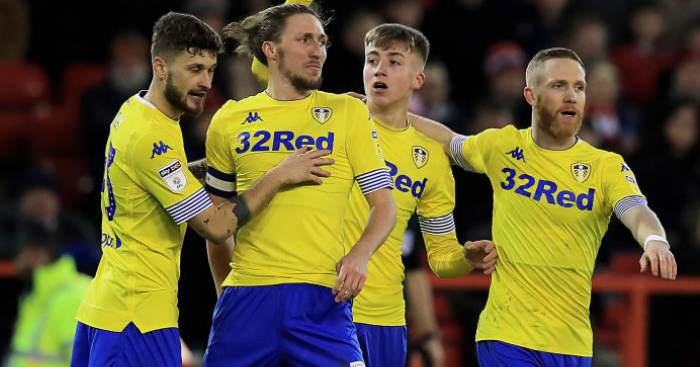 Bielsa has already added Patrick Bamford from Middlesbrough for a fee which could rise to £10million, but the West Yorkshire side could still be in the market for another forward. 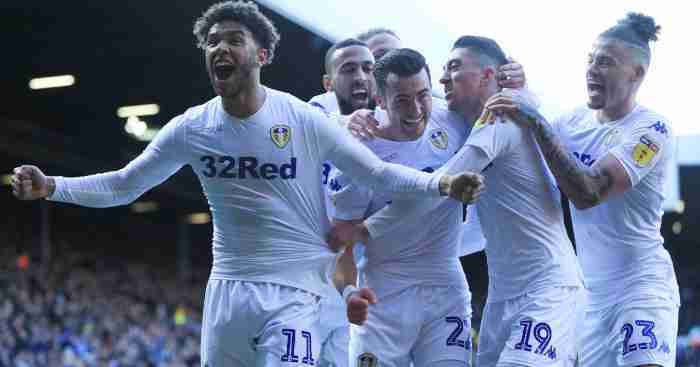 The Whites are believed to be looking to add another midfielder and a back-up centre-back and those two positions may well be more of a priority for the Argentinian coach at Elland Road. 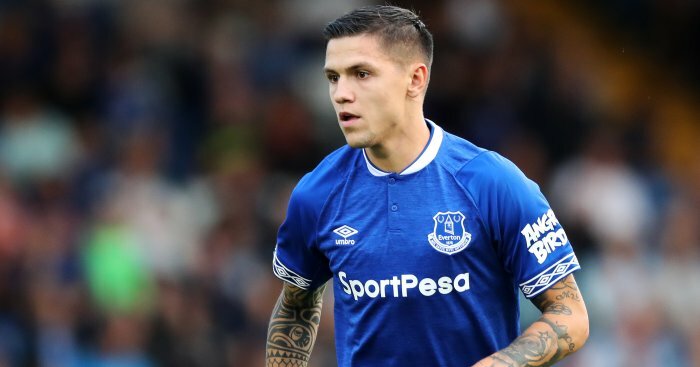 Leeds, though, have also been linked with a move for Everton midfielder Muhamed Besic. The Bosnian is not thought to have a future at Goodison under new boss Marco Silva and Middlesbrough have been mentioned as a suitor for the 25-year-old – the side where he pent the second half of last season. Bosnian source sportsport claim that Leeds are the latest Championship club to enquire about Besic. 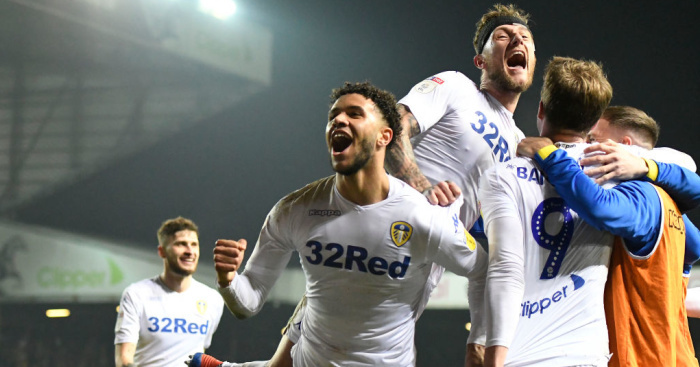 The report claims “Besic and Bielsa would be a very interesting match” but they doubt whether “Leeds will comply with the requirements of Everton, who have set a fairly high compensation” fee on the player’. The source also claim West Brom are interested in Besic.